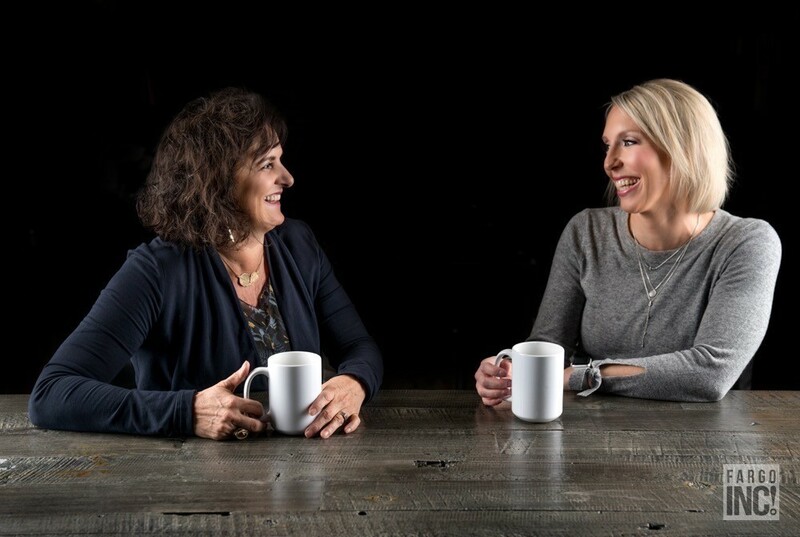 Sit in on a great conversation between American Crystal Sugar Company Vice President Lisa Borgen and Allegro Group CEO Kara Jorvig. They discuss how to lead at any level, the value of taking initiative, why mentors are a great way to figure out action steps and discuss women in leadership. Read the full story here.